First edition of poems illustrated by Pat Marriott. Blue cloth coverd boards, with white spine title. 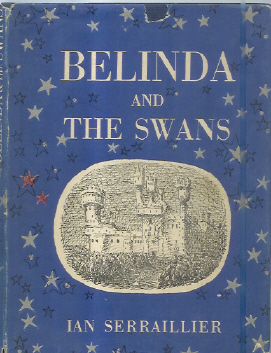 Bof Belinda on title page, coloured in in red pen. Inside good and ferm. Dust jacket, price clipped. Edges creased corners torn, with peice missing from top edge. Spine has some tears especially round top and bottom edges.